The Amigo Stable Sheet is a versatile rug that can act as a stable sheet, cooler or travel rug. This stable sheet is made from ring spun polyester to aid wicking and evaporation of moisture for highly effective moisture management. 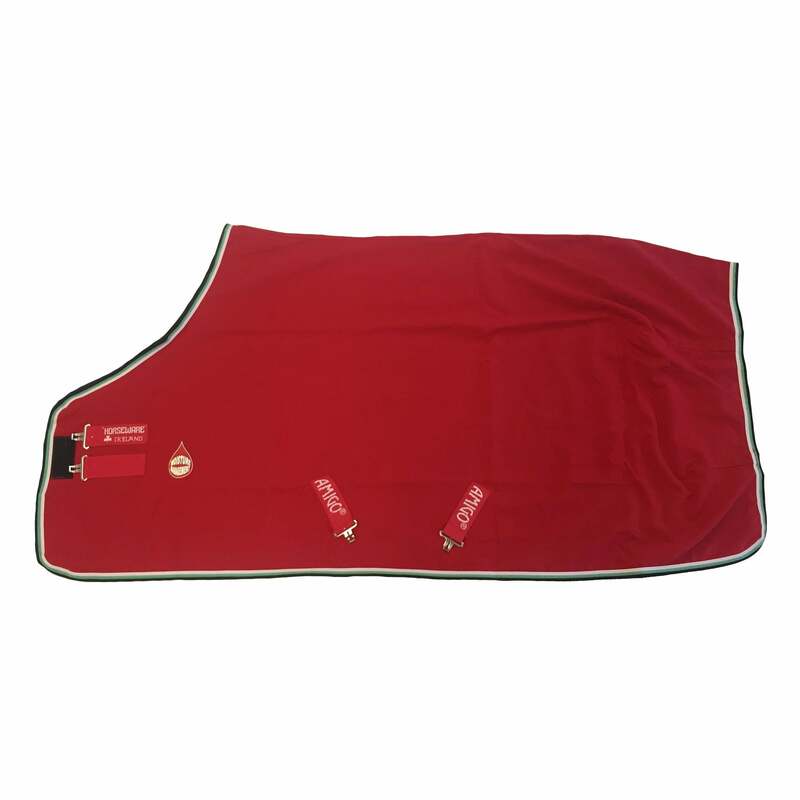 The Amigo Stable Sheet is made from Horseware's classic cut with double front closures and fillet string.